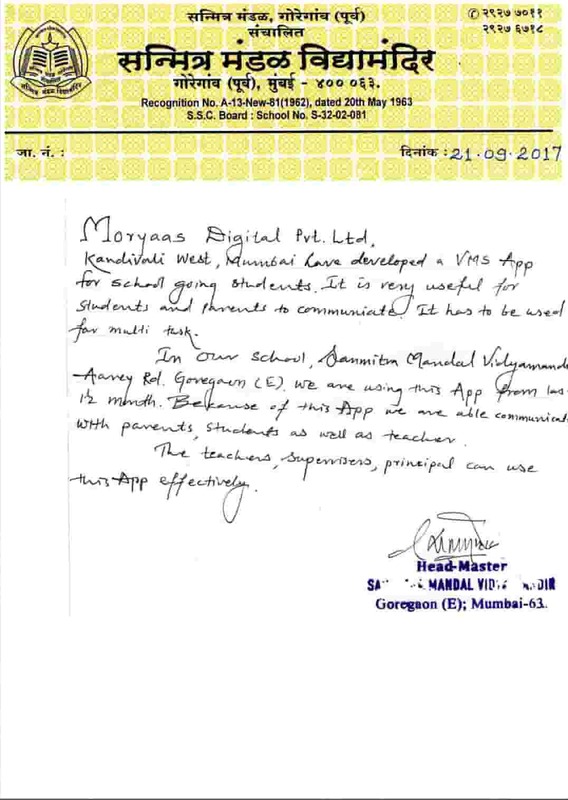 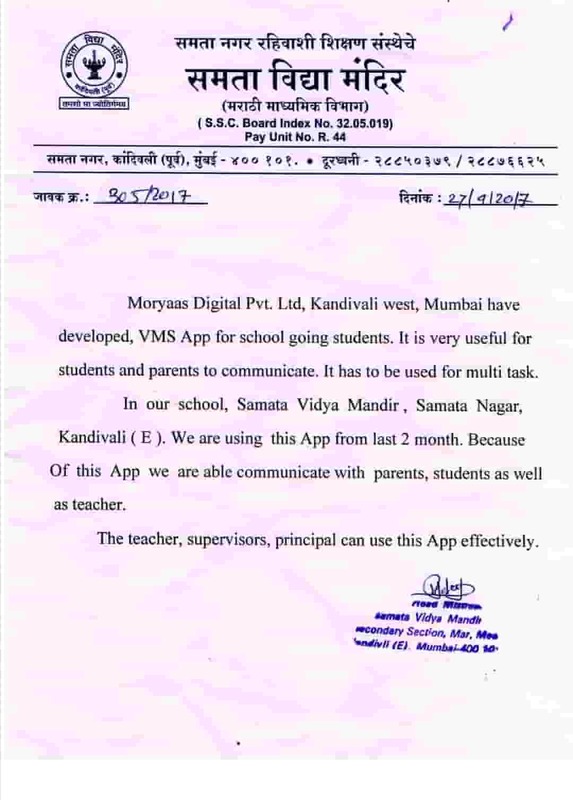 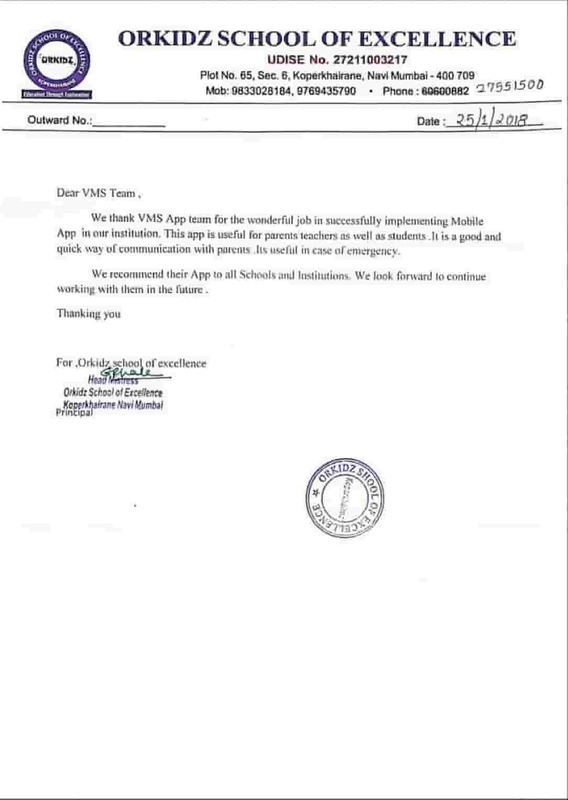 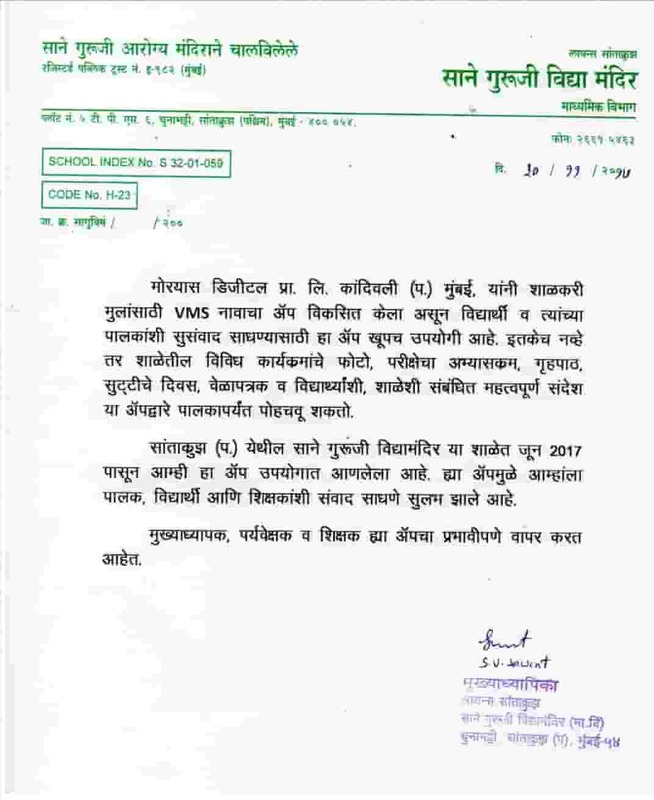 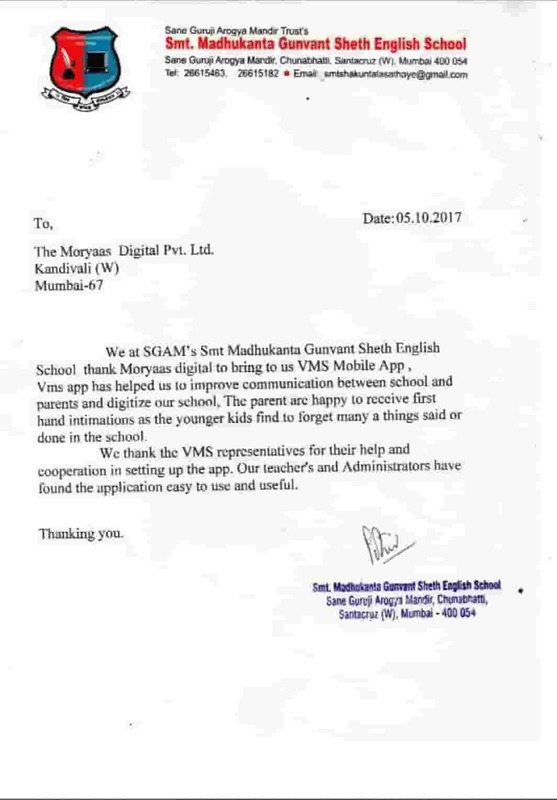 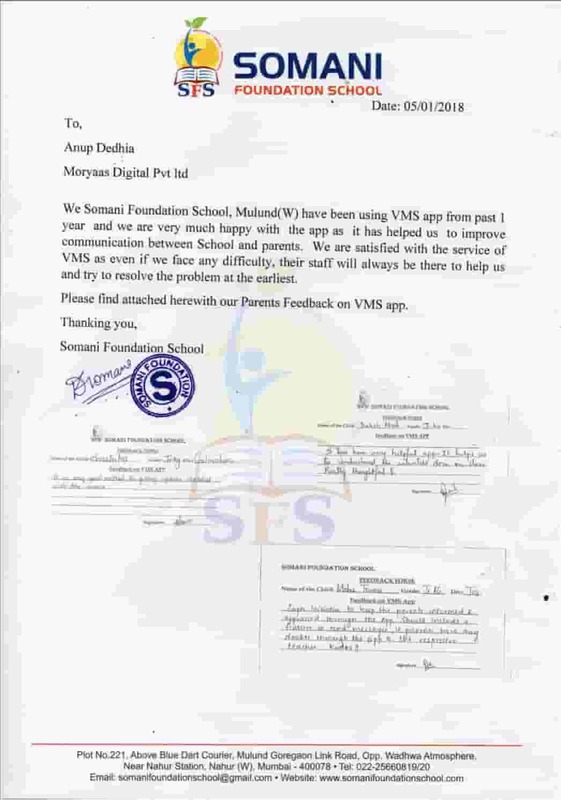 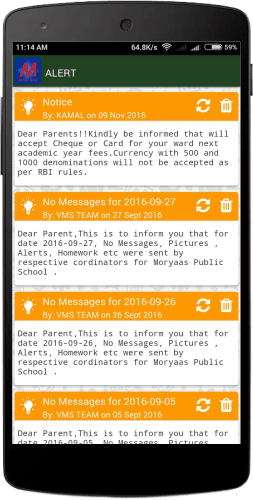 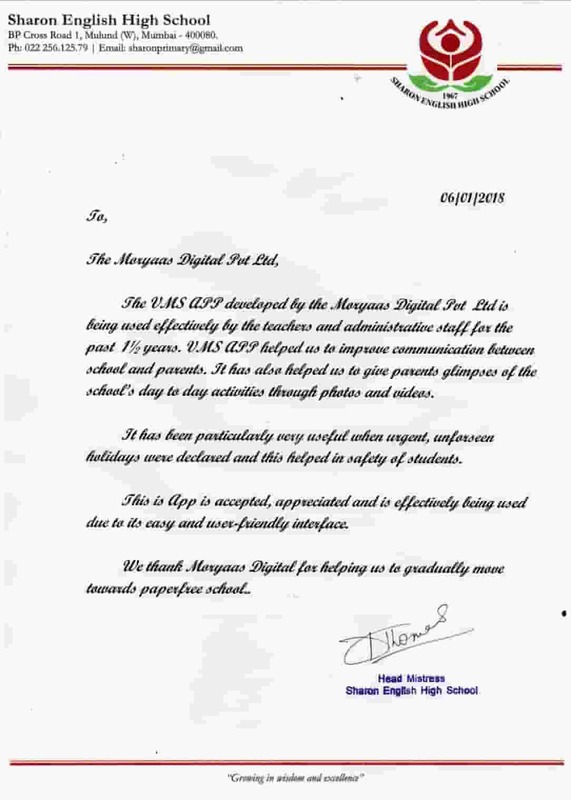 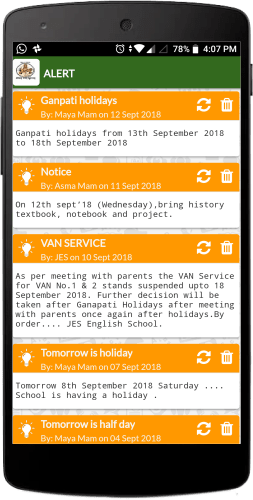 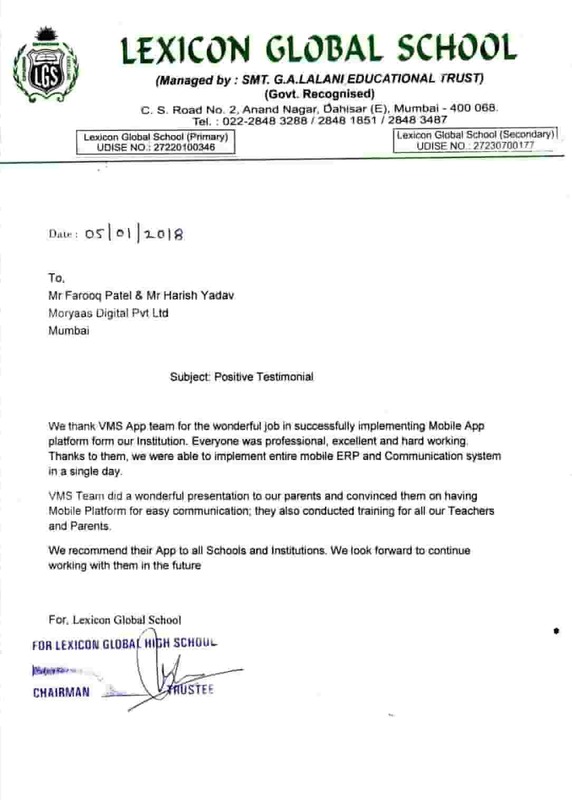 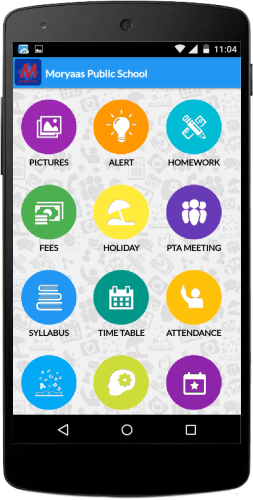 VMS School App is an easy to use Mobile App solution for school operations. 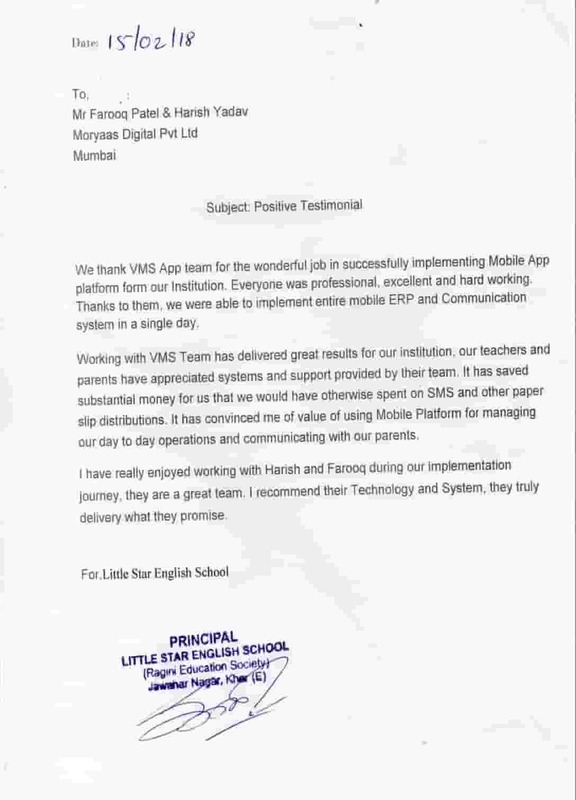 VMS School app would make your school/ education institution Mobile ready in less then 30 minutes. 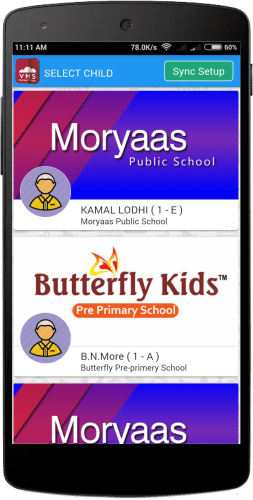 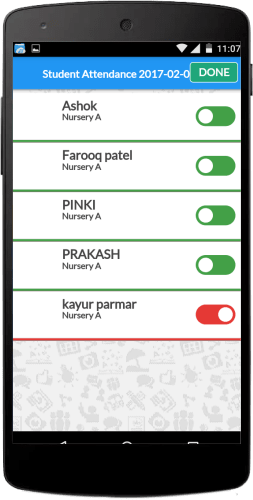 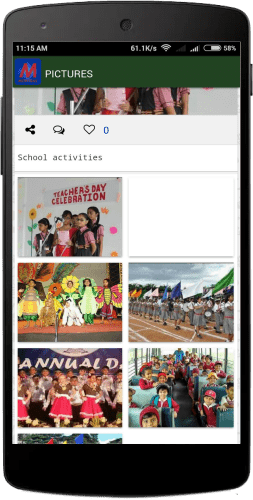 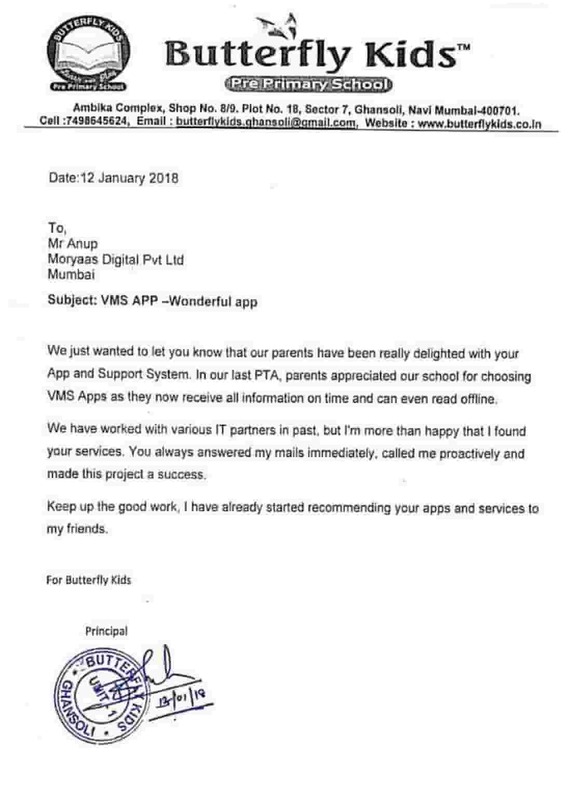 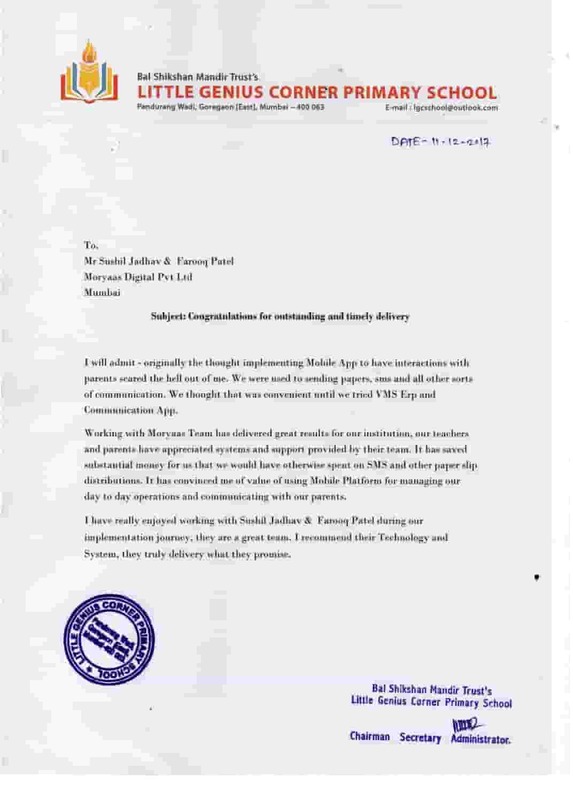 A combination of an Android Mobile App and Web Solution that would help increase satisfaction to parents and help you in improving performance of your children and move one step up using technology. 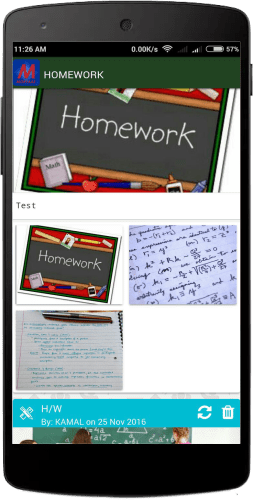 View Assignment ,Homework & class work.